The most famous recipe in Antonio Neri’s book, L'Arte Vetraria, is “#129 Transparent Red.” The reason for its notoriety is, of course, the pure gold used as a pigment. Gold-ruby, or “rubino” is a devilishly difficult color to produce, and was not reliably duplicated until many years after Neri’s death, although pieces made in ancient times have been unearthed. Even though it is his most well known recipe and certainly his most famous red glass, this recipe does not exist in isolation. In fact, it fits in the middle of a group of eleven recipes (120–130) devoted to transparent, or at least translucent red glass, enamel and related preparations. A particular shade that was popular at the time was known in Italian as "rosichiero." Our glassmaker presents four different recipes and two more on “fixing” sulfur which some of the preparations require. Most dictionaries cite Neri as the first to use of the word 'rosichiero' in print, but we know it was a common term of art among glassmakers much earlier. The French equivalent is "rouge clair." 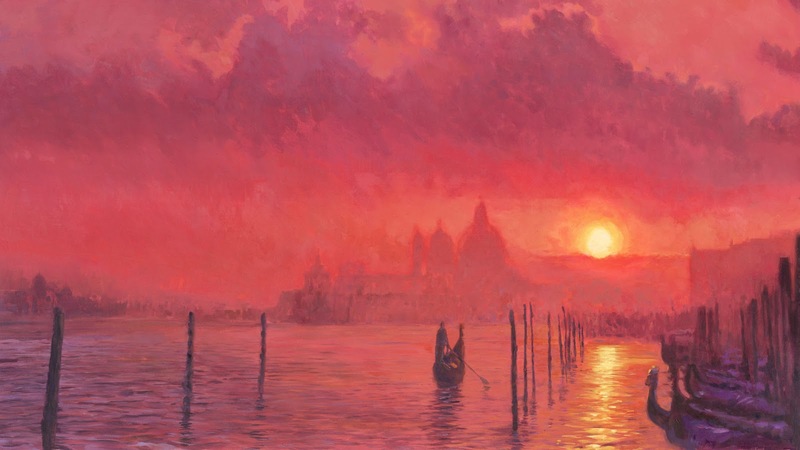 The Spanish edition of L'Arte Vetraria notes that in that language the term is “rosicler,” which is still used today to describe the intense rosy twilight color of a nice sunset.